Where I get a little lazy because it's Saturday, I just started on Lynn Flewelling's Stalking Darkness and I really can't think of anything about Yuppie, except this song. Yes. Switchfoot has profound impact on my life. A well-paid young middle-class professional who works in a city job and has a luxurious lifestyle. Definitely Saturday. 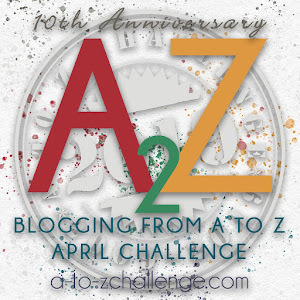 Definitely a good Y for nearing the end of the A-Z Challenge. Blog on . . .